So it’s after the holidays and I feel like it’s time to get back on track!! 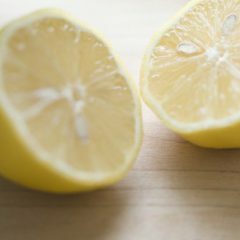 Here are some foods to start keeping around the house. 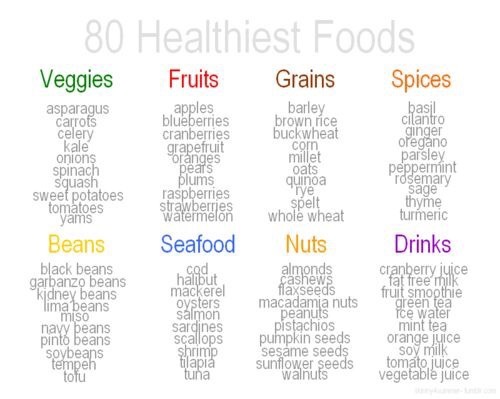 Try to find ways to incorporate them into your daily menu items! Next Next post: Great Tank!! !